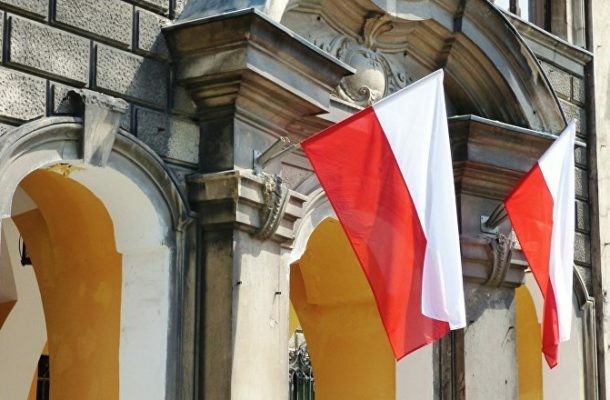 WARSAW (Sputnik) - Poland has declared Norwegian consul to Warsaw persona non grata as a retaliatory measure after a similar step by Norway, Polish Deputy Foreign Minister Szymon Szynkowski vel Sek said on Monday. "Norwegian authorities declared Consul Slawomir Kowalski persona non grata, which impedes him from continuing to perform his duties. The only possible option in this situation is to take reciprocity measures", Szynkowski vel Sek posted on Twitter, specifying that these measures would be taken "immediately". Norwegian Foreign Ministry spokeswoman Ane Haavardsdatter Lunde, while commenting on the decision to expel Kowalski, has specified that the Polish consul's conduct toward public officials and his performance in several consular cases were inconsistent with his diplomatic status.